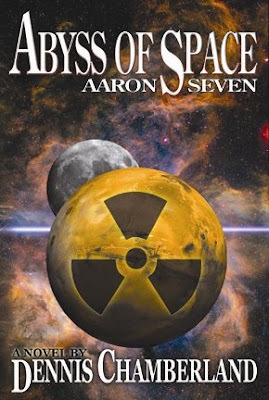 I am about to complete Aaron Seven’s latest adventure – ABYSS OF SPACE. 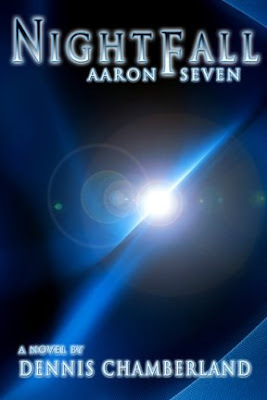 It should be available on the Quantum Editions website and other internet book and eBook outlets by January 2009. Available from Dennis Chamberland and Quantum Editions in late 2009.